Asbestos Still Legal in the U.S. The Asbestos Disease Awareness Organization December eNewsletter just came out and one of the topics that many are discussing this week is the fact that asbestos still remains legal. 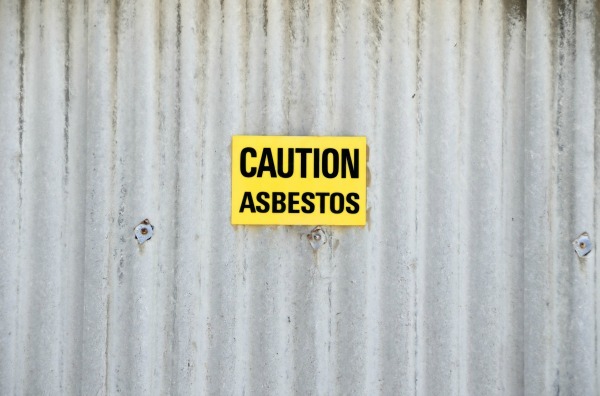 Exposure to asbestos can cause mesothelioma and severe complications. One of the article states, "Mesothelioma, a cancer that is 100 percent preventable and 100 percent attributable to exposure to asbestos." For many years asbestos has been legal and it is legal to import, manufacturer and sell asbestos. Products that contain asbestos also has been legal. Many have made efforts to legislate a ban but it has not happened yet. Asbestos is found in thousands of places and products and no one is safe. Those who work in areas where asbestos can be found are at risk and as well as their families. Thousands of Americans suffer from lung related diseases due to exposure of asbestos. Knowing the facts and the negative impact that asbestos can affect someone. Having this in mind, 60 countries around the world have banned asbestos. Asbestos can be found in many parts of the home including in vinyl floor tiles, roofing material, plaster, window caulking and glazing. Learning where the substance can be and how to prevent it and significantly prevent exposure from asbestos. If you suspect you have asbestos in your environment contact an asbestos abatement company. If you think your home or building contains asbestos, it is important to seek professional assistance. Alliance Environmental is a licensed asbestos removal company with extensive experience in properly containing the asbestos, complete decontamination of the site, and lawful disposal of the contaminated materials.